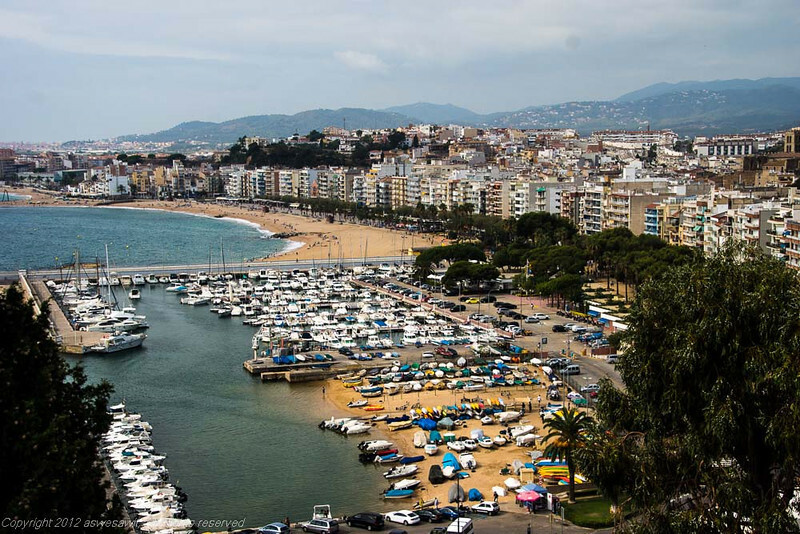 Catalunya's Mediterranean coastline may be a popular holiday destination for Europeans but few Americans have heard of it. 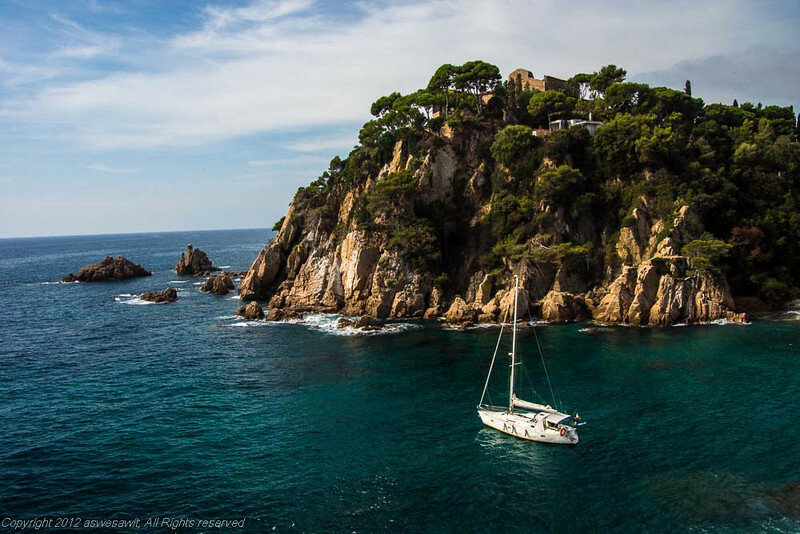 Costa Brava means “rugged coast” and it lives up to its name with some of the most spectacular coastline we have ever seen. 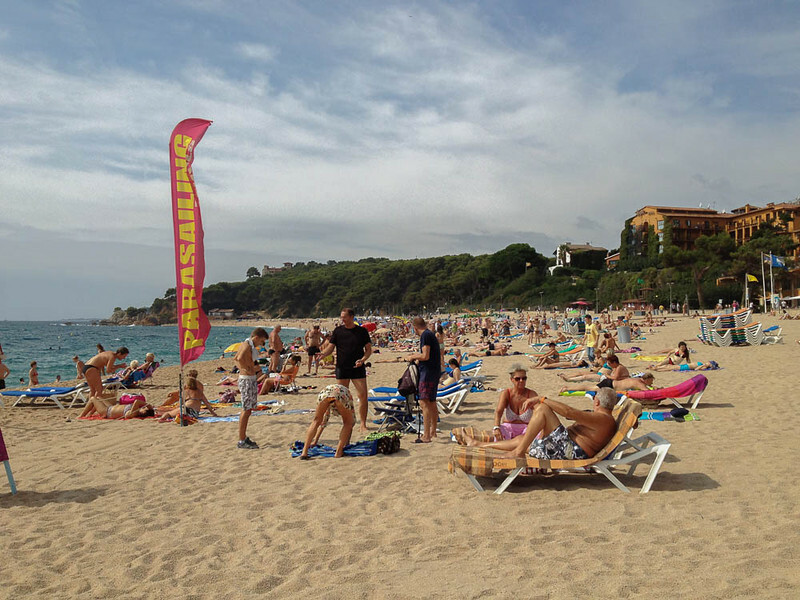 It's no wonder that many Europeans spend their holidays here. 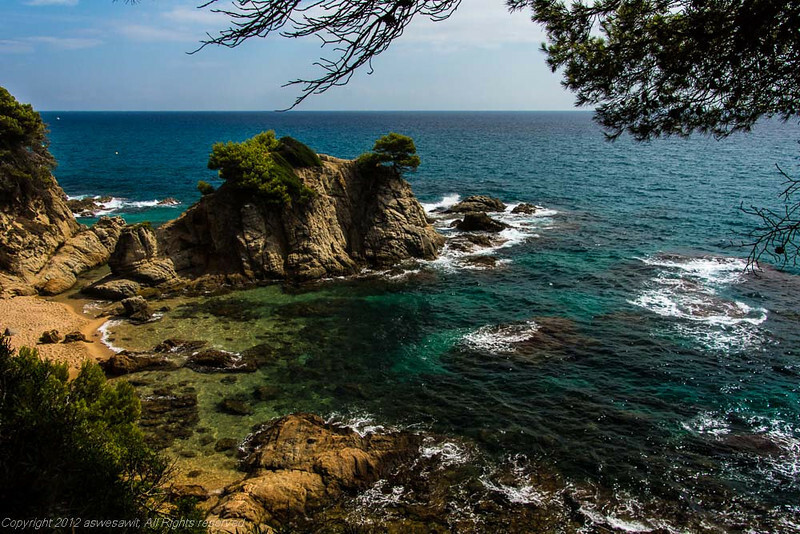 Besides the region's luminescent Mediterranean waters, there are plenty of other things to do in the area. 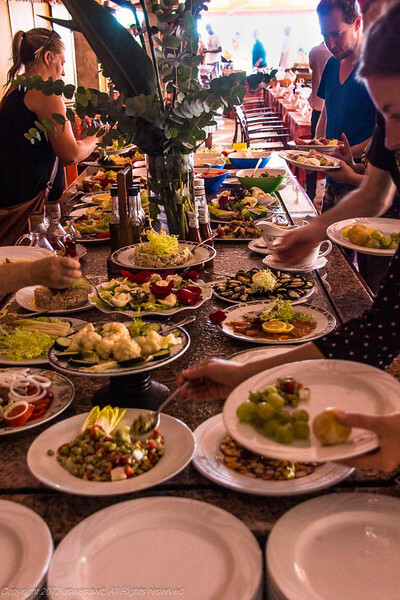 I tend to suspect, though, that the most popular activities are probably sunbathing on the pristine beaches and enjoying delicious local specialties at restaurants along the boardwalk. 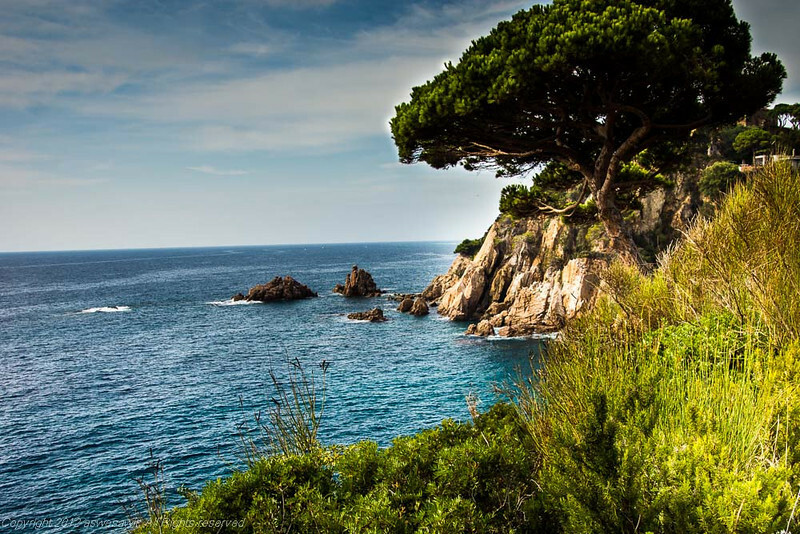 If you are a plant lover, we highly recommend that you don't miss the chance to experience two very extensive and different botanical gardens, Marimurtra in Blanes and Santa Clotilde in Lloret de Mar. Marimurtra is also a botanical research facility, while the gardens at Santa Clotilde (which used to be a home) were created for someone who spent an incredible amount of money on imaginative landscaping. 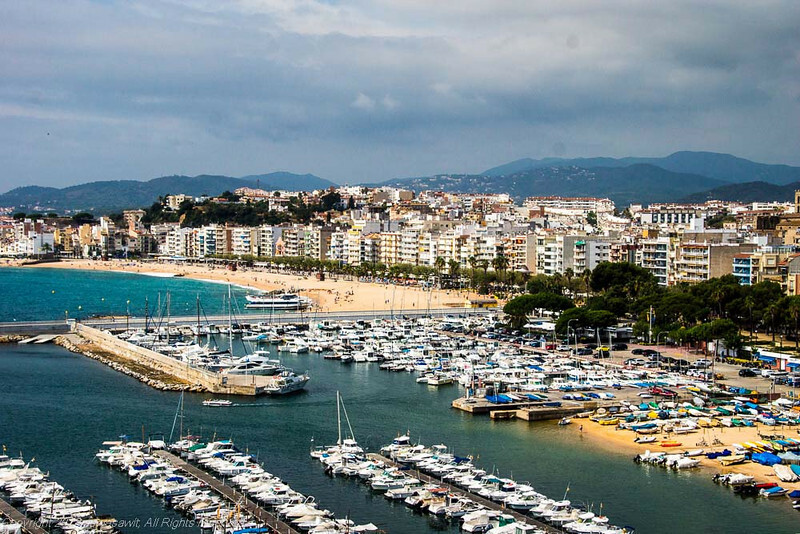 Find out more about the area on the Costa Brava Tourism Board website. 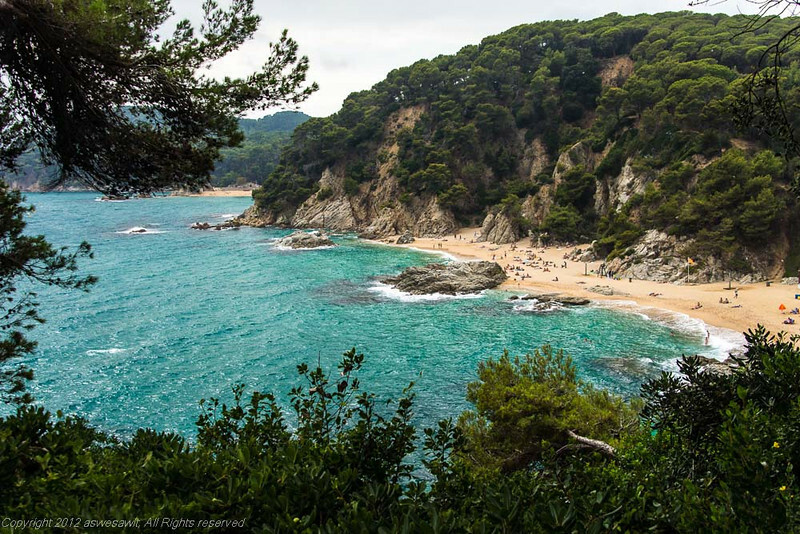 If you would like to see more photos of this beautiful area, please enjoy our Costa Brava Photo Gallery. We haven’t been to those islands yet, Philip, so we don’t have any tips or advice to offer, other than to say that all three places are said to have good nightlife. Sounds like TBEX was great. especially given the priviledged location1 I’m headed there this Christmas with my family and can’t wait to poke around.